The hubs and I thought long and hard about what we wanted for our twins. 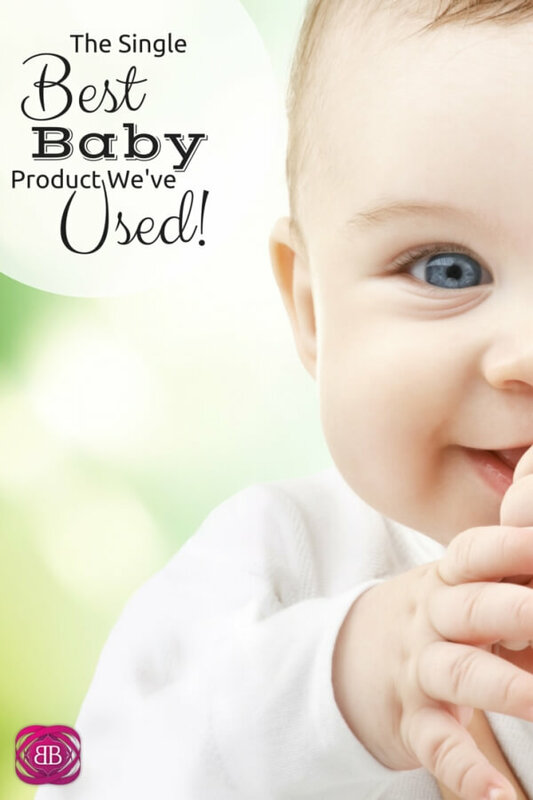 What was the best baby product, we wondered. What was the one thing we just had to have? In a world of excessive baby culture, we wanted to be careful to not go all psycho new parent overboard, but there was one expensive product we bought that has paid for itself a million times over. To be honest, the hubs can’t even buy a pack of pens without researching it to death and reading all the reviews, so when it came to his children, holy moly – the dude did a lot of research. I’m sure I’ll write more about the other baby products we used and which ones were our favorites, but for right now I just really wanted to share the one key things we bought that we believe made a world of difference. Many of you know that my twins were born 5 weeks premature. My daughter especially had some trouble breathing and was having frequent heart rate dips. Although these monitors were expensive and we went back and forth on if we should get them, we personally felt like they were life saving. The way they work is you place them under the crib mattress, and if your baby stops breathing or their breathing slows way down for more than 20 seconds, a very loud alarm goes off. One afternoon, I put my daughter down for a nap. She was really lethargic, and I thought she was just tired. She was so teeny tiny, and sometimes just eating would wear her out. She was just a little thing. About 15 minutes after I put her down, her monitor alarm went off loud and clear. It took me a second to register what it was and then I bolted to her room. When I got to her, she was totally unresponsive. Her face was a very light shade of blue. I pushed my cold hand into her swaddle to make sure she could breathe, and she didn’t react or wake up at all. Then, I grabbed her up and unwrapped her really fast all while screaming her name and patting her hard on the back. It felt like hours but it was just a few seconds, and the color quickly rushed back to her face, and she started to cry. Then I sat on the floor with her and cried myself. Maybe she was in a really deep sleep, which is what one nurse suggested when I told her about it or maybe she was having breathing issues. Either way, I don’t want to think about what would have happened if I would have left her there for her nap and not checked on her until an hour later. Sometimes, it’s worth the splurge to embrace new technologies. I think this product is great for nervous first time parents and also for parents of preemies or special needs children. While most babies are perfectly fine when you put them down for a nap, I was glad to have the little extra layer of monitoring for my daughter because it counted when we really need it. Oh my goodness – so scary! I can’t even imagine……as expensive as they were, sounds like they were 100% worth it! That’s terrifying! $130 isn’t much when you think of what it may have saved. So scary! Definitely worth it! Wow! How scary. This is really tough. The extra cost is definitely worth it here. I don’t have kids but it’s so nice reading about these things for the future. I can imagine how a good baby monitor could be considered such a good product. Even if it never goes off, you must sleep so much better at night just knowing it is there! oh wow! I’m so glad you were able to get her breathing again. That is scary! Thank goodness for the new technology. Oh Cat! That is so scary! It’s impossible to put a price tag on that or the peace of mind it brings. How terrifying! I can’t even imagine how scared you must have been! Thanks Megan!! I was def scary! Wow, technology is really cool! I had no idea such a thing existed, and I’m so glad that you splurged on it. Whew. Thank you for blogging about it, as now I can tell other friends with premies (like the one born last Wedsnesday, yay!) about it. My sister purchased this monitor while expecting her third child. She had always been very worried about SIDS when her other two boys were babies, so she thought she would gain nothing but peace of mind when she made this purchase. I couldn’t wake my son when he was six days old. We rushed him to the ER and he spent ten days in the hospital in the NICU with infections. They never figured out the cause. Definitely causes anxiety to have an experience like that. Glad your girl is okay!